Exclusive designer knitwear in luxurious natural yarns and original colours. Soft fluid lines with contemporary details. Ideal for the modern woman of all ages. Known for creatively shaped garment dyed linen. 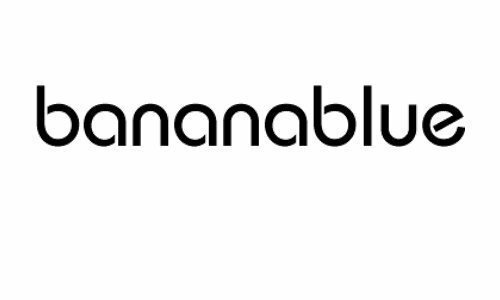 Banana Blue unites edgy characteristics with classic, timeless pieces to provide diverse, beautiful outfits.